Do you want to know more about what dental implants are and how they work? Do you think you need dental implants, but are afraid of the process or the cost? 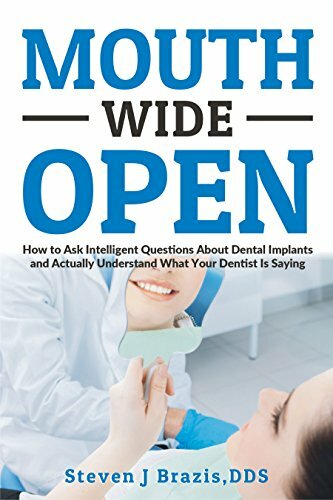 This amazing book will give you the information you need about these and many other questions you have probably asked in clear and easily understood language. You will be able to have a discussion about your treatment plan with your own dentist and feel like you are taking part in your own treatment plan.